Shelby American, Superformance and Safir GT40 have announced the release of 20 limited-edition GT40 MKII cars that commemorate the 50th Anniversary of the historic 1-2-3 finish in the 24 Hours of Le Mans in 1966. 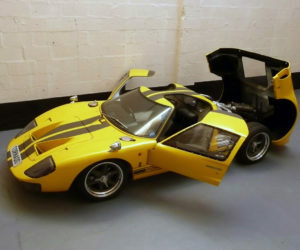 These GT40s will be exact replicas of the Le Mans winning cars-right hand drive and right hand shift, just like the originals driven by Bruce McLaren, Ken Miles, and Dan Gurney. “We’re very excited to release this special edition GT40 celebrating the 50th Anniversary of the Le Mans victory,” said Superformance CEO, Lance Stander. 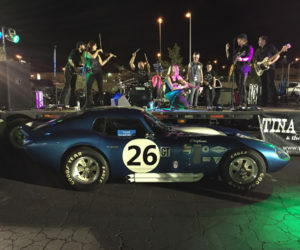 “Having known Carroll Shelby personally, we know how proud he was of this victory and can’t think of a better way to commemorate it.” He adds that the Shelby GT40 continuation cars are as true to the originals as you can get. 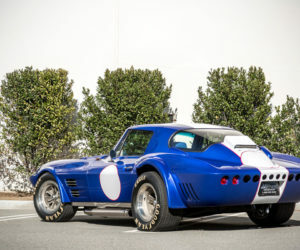 The engineers paid such close attention to detail when recreating the car, that over 90 percent of the vehicles parts are interchangeable with the original car and chassis. An exact replica of the original, all-steel monocoque, unibody chassis is made up of over 244 laser-cut, pressed and bent-steel panels. The Shelby GT40 MKII vehicles include modern luxuries and safety features such as air conditioning, Wilwood brakes, Bilstein shocks with H & R springs, and an adjustable pedal box, making it just as comfortable on the street as it is on the track. 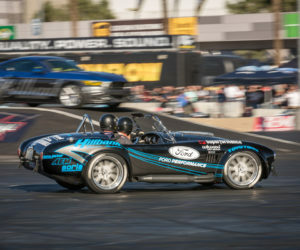 The recommended power source is a specially prepared Shelby Aluminum block 427 FE engine. 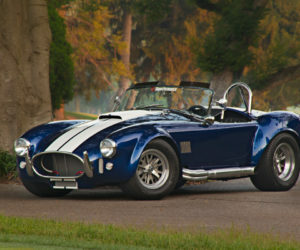 All will come with a special Anniversary badge stating what number in the limited edition sequence it is, as well as a unique Shelby issued MSO and place in the Shelby Registry, thanks to a specially reserved block of GT40P serial numbers for this series. 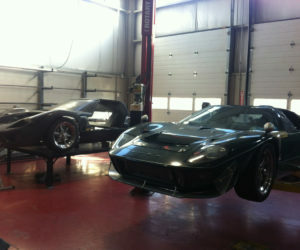 Starting with GT40 P 2050 to 2069.